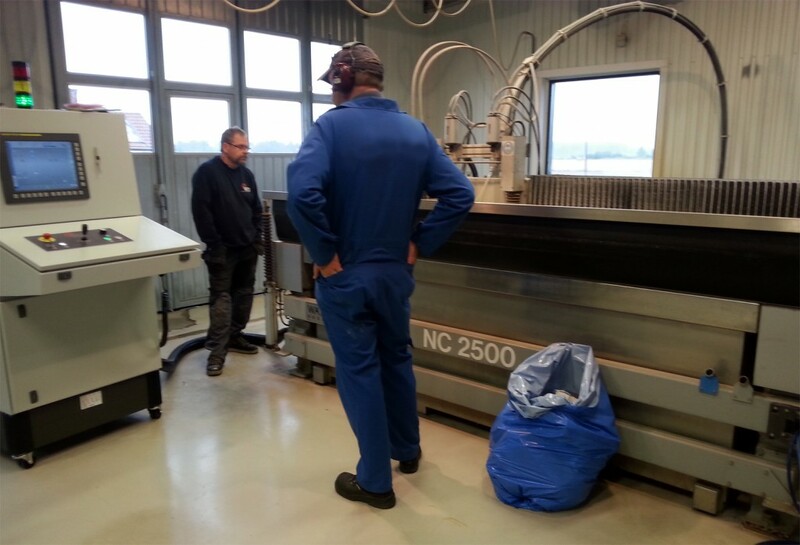 With proper service and maintenance a Water Jet Sweden machine can be as good as new, even after 20 years. 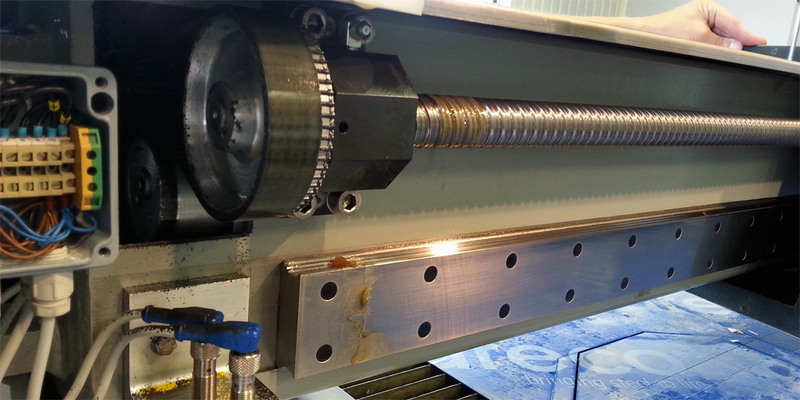 Then an upgrade from the previous NUM control system to the new Fanuc system can be a valuable investment, as for this customer. Please contact our service department for more information about upgrades and service agreements.